When do you need waterproofing Services? When you find cracks and pores on your roof/ceiling, it is a sign that you may need waterproofing services. 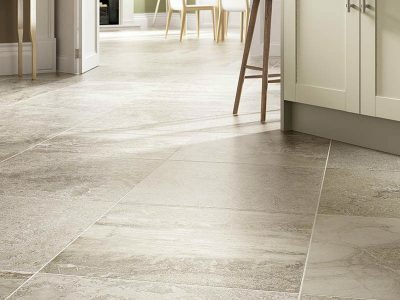 Regular maintenance could aid in providing a longer life-term for concrete tiles. In return, your property life will last longer. If you happen to encounter any water leakage problems at home, don’t hesitate to call a reliable waterproofing contractor to get it repaired immediately. 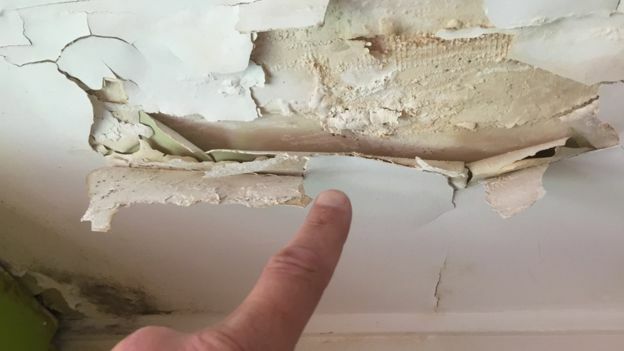 Otherwise, delaying much-needed waterproofing works can just aggravate the situation and ruin the interiors of your house. With this, it is important to engage in quality waterproofing services in order to ensure that costly repairs are avoided in the future. Waterproofing Singapore prices tend to be reasonable, especially for the standard of service you’re getting. As waterproofing works are considered a necessity for every household, you are not supposed to carry it out on your own. Without proper knowledge, materials, tools and equipment you are highly likely to end up worsening the problem. This is why the best solution is to engage in the services of a professional waterproofing contractor in Singapore. 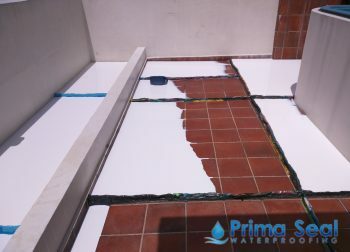 At Prima Seal Waterproofing Singapore, we offer a variety of waterproofing methods such as PU Grouting/Injection, Flood Infusion Treatment, Fibreglass System, and Torch on Membrane. Most water leakages and damages can also be found in bathrooms, especially in older buildings. 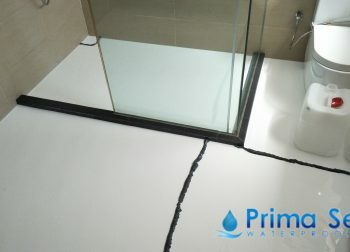 In such cases, the waterproofing membrane of bathroom floors will get damaged as water will sip through its small cracks that may also eventually cause termite problems if left untreated. We recommend using a chemical infusion treatment to seal the leakage. Our solution will quickly seep into the root of the problem, which them double-proofs the surface, ensuring that complete waterproofing is carried out. 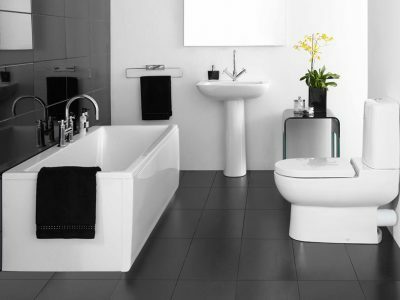 Immediately opt for quality bathroom waterproofing once you notice such bathroom or toilet leaks. As balconies are usually an exposed, open area, it is more prone to damages caused by heat and water as well as constant changes in temperature. These then lead to wear-and-tear that results in water leaks. 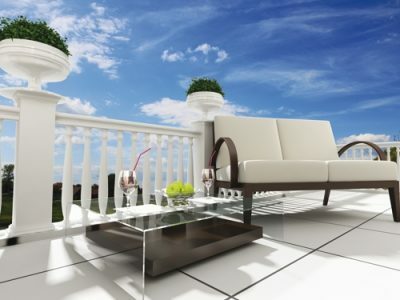 To solve such problems, make sure to get a reliable waterproofing specialist in Singapore to do balcony waterproofing. Prima Seal recommends enhanced waterproofing which creates a layer of waterproofing membrane on the surface without damaging your existing tiles. 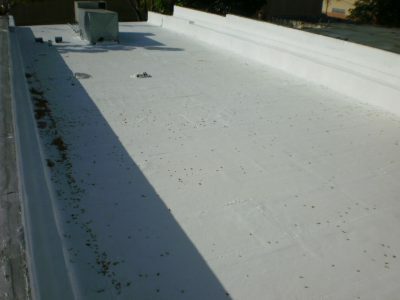 Any kind of roof must have a proper waterproofing system installed, especially when you live in a landed property. Otherwise, you will experience severe problems inside your house stemming from roof leaks or ceiling leaks. Our Waterproofing systems provide one of the most cost-effective methods for making a new or existing roof waterproof. When correctly installed and maintained, they can provide a long-term life and save up on roof replacement costs. 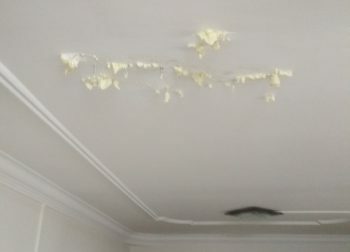 Often a result of ceiling leaks, wall water seepages may appear as a result of poorly executed waterproofing that has been initially done to a building. To prevent such water leakage problems, we ensure that professional waterproofing is carried out so as to avoid future repairs. Before moving into a new flat, ensure that floor waterproofing is done to the whole unit. This will prevent any water leakages on your neighbour’s unit below that may potentially lead to costly repairs, or even disputes. Secure your floors and only work with an experienced waterproofing contractor. Our floor waterproofing projects range from bathroom floors to balcony floor works. Whether it’s concrete roof or a concrete wall, these parts of the house are also prone to water leakages as concrete is a porous material. Prima Seal Waterproofing Singapore have conducted effective 5 Layers Acrylic Waterproofing Membrane (Fibreglass Reinforced) system on concrete roofs. Over time the waterproofing abilities of your pool may have deteriorated due to corrosion and wear. A newly constructed swimming pool should also undergo thorough waterproofing in order to avoid future water leaks. 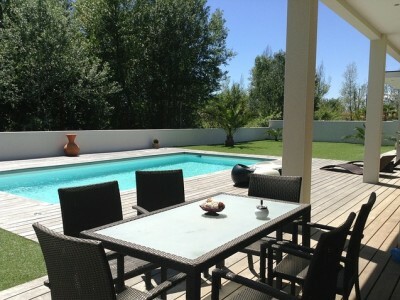 This also ensures that the structure of the pool is maintained and free of any hollow holes. Our waterproofing treatment is customised based on your swimming pool structure and tile usage. It also includes sealants and epoxy coating treatment.